Photo: Coll. No. 1689.4, Juncus bufonius and Coll. No. 1689.6, Limosella aquatica. 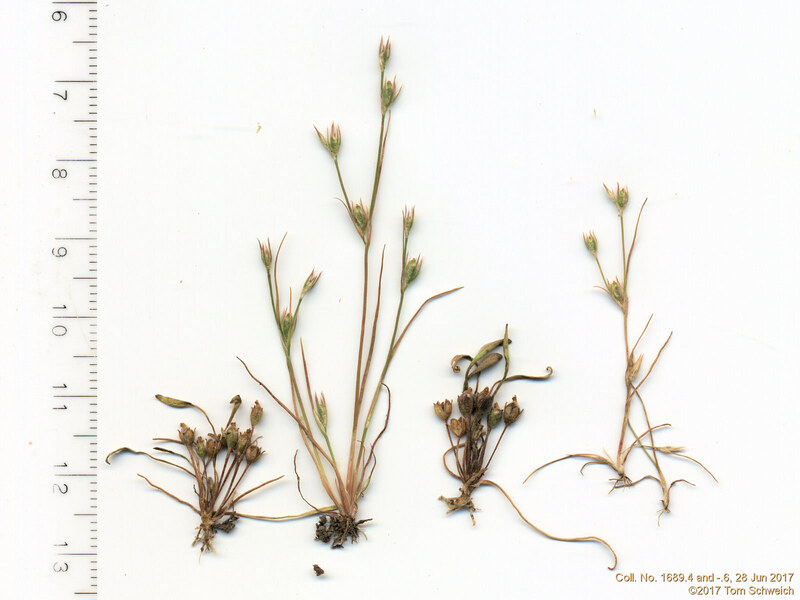 Eastern Mojave Vegetation Coll. No. 1689.4, Juncus bufonius and Coll. No. 1689.6, Limosella aquatica. Field Notes: Coll. No. 1689.4, 28 Jun 2017. Coll. No. 1689.6, 28 Jun 2017.